Isocyanates represent the most important class of heterocumulenes. They have found wide synthetic application, for example in the preparation of amides, esters, peptides, nucleotides, heterocyclic compounds; for the identification of amines, alcohols, and nucleic acids; for the synthesis of bioactive compounds revealing a wide spectrum of biological activity; in the design of effective medicines, herbicides and insecticides; and as chemical intermediates in the production of polyurethane products such as foams, coatings, and elastomers. 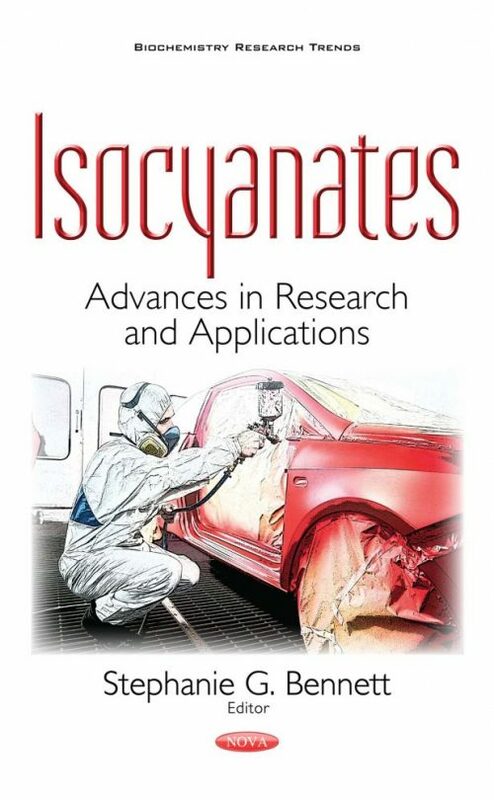 This book provides new research and reviews several applications of isocyanates.